Life has taken some pleasantly unexpected turns for 20-year-old Jesus Ibarra since becoming a part of PSC’s UPSL team, PSC Football Club. The former Wilmington Hammerheads forward had an instant impact upon signing with PSC FC, lighting up the UPSL with his mesmerising footwork and rich goalscoring ability. 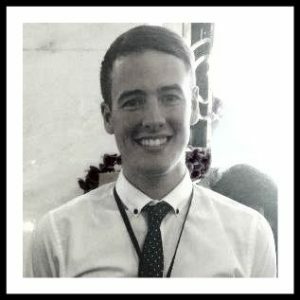 Indeed, it was that consistent demonstration of ability that led PSC Director Tom Taylor to offer Ibarra a place on this year’s Portugal and Spain Showcase Tour roster. 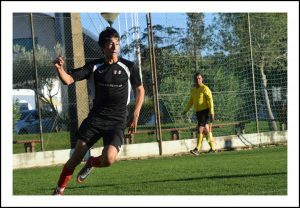 European Dream: Ibarra in action during PSC’s Portugal and Spain Showcase Tour. And in the same manner in which he did with PSC FC, Ibarra grasped his opportunity in Portugal and Spain, impressing a whole host of coaches and scouts watching on from the sidelines. His reward? A two-week trial with Norwegian top-flight side Stabaek. 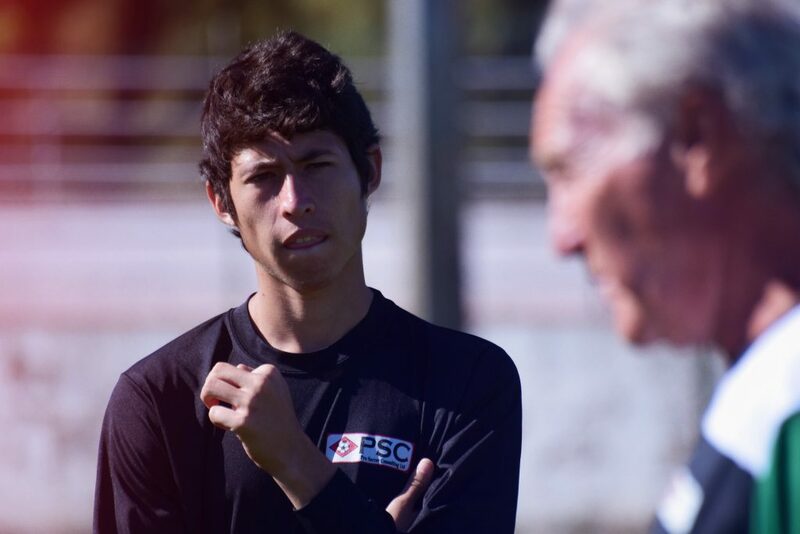 Ibarra’s story can be referenced as testament to PSC FC’s success, with the club being formed to develop and prepare players effectively for the professional game, coinciding with PSC’s European tours. And despite concluding his Stabaek trial period without a contract offer, several opportunities await the ex-USL player. PSC’s Agency staff have contacted a number of coaches and scouts within their network, lining up a host of trials for Ibarra this coming January. But for now, he returns to UPSL duty, bringing with him an extremely rewarding month’s worth of European soccer experience. Ibarra’s success story becomes the third from PSC’s 2017 Portugal and Spain Showcase Tour, as fellow attendees Freddy Perdomo and Johan Palacios currently trial with Lithuanian top-flight side FK Kauno Žalgiris. And with a number of other players from the tour generating interest from PSC’s network of coaches and scouts, there looks set to be further success stories announced in the near future. Do you think you have what it takes to become a professional soccer player? PSC will be staging their four remaining Winter Pro Soccer Combines this coming December and January, during which professional coaches and scouts from around the world will be looking for players to add their 2018 rosters. Click here for more information on the tryout events.